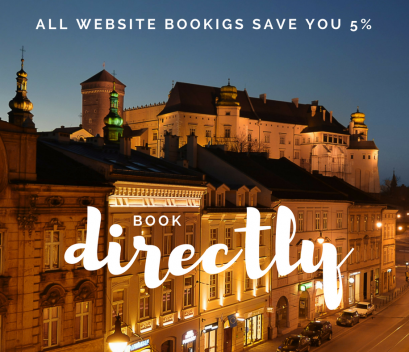 If you book via our website, you get a 5% discount on your reservation from prices available at our partner sites. Did you receive a promo code? Type it in to claim more discounts. All displayed prices visible in our system already have the discount. Best rates are here. No other website offers you better rates.